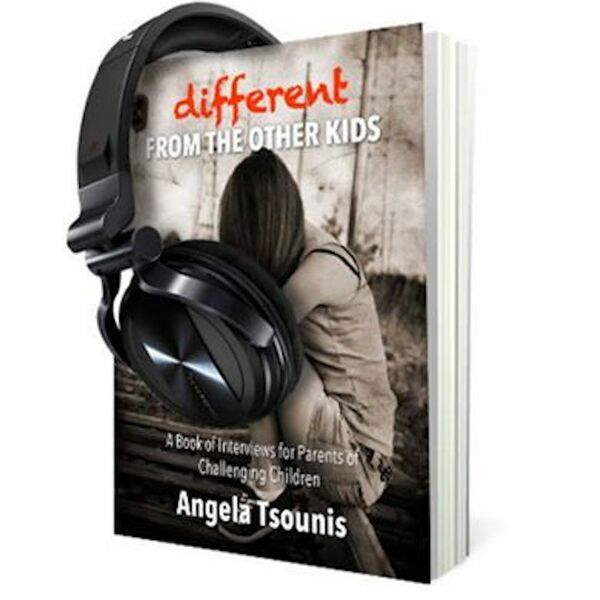 Do you remember Jennifer Bitner from Season One of Different from the Other Kids : A Weekly Podcast for Parents of Challenging Children? She shared her story of how she struggled with anxiety throughout most of her young life, and had tried many different treatments and techniques to help control and maintain her challenges. In this week’s episode of our podcast, we check-in with Jen, over two years since we last talked and see how she is doing today. Jen offers some information how using essential oils have factored into her health and well-being.